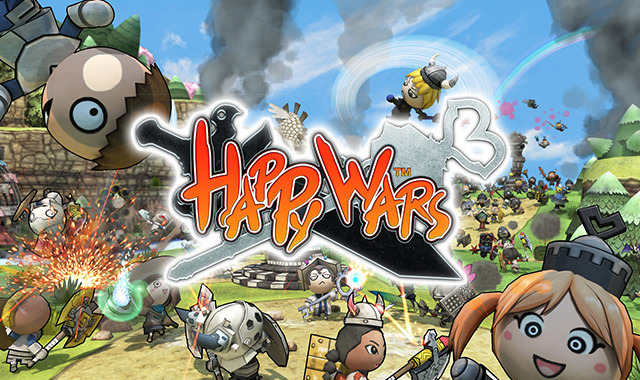 Toylogic Inc. announced the official launch of Happy Wars for Xbox One on April 24th (Friday). Happy Wars is a free-to-play large-scale online multiplayer action game that can be enjoyed by a large number of players. Join the melee in a fantasy world with colorful cartoon style characters. Customize your characters with variations of items and six distinct classes, and enjoy with players from around the world in exciting castle sieges and spell slinging!